Is the Nikon P610 good for Street Photography? 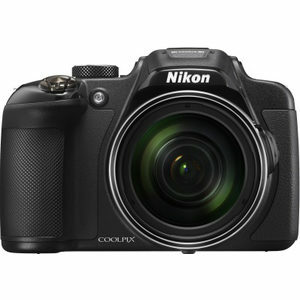 Nikon P610 has a score of 75 for Street Photography which makes it a GOOD candidate for this type of photography. Nikon P610 will satisfy most of your needs, but if you are looking for a camera that is even better suited to Street Photography, we recommend you to check the Alternative cameras at the bottom of this page. Compactbody of Nikon P610 is a good combination of relatively small size and good handling camera, without giving the impression of a professional camera. JPEG files are generally more attractive direct out of the camera but RAW files contains much more color information compared to JPEGs, and gives you more room for post processing without significant quality loss. They provide wider dynamic range and option to recover shadow and highlight clipping to some degree. Nikon P610's small sensor struggles in low light situations compared to larger sensors.